Products in sale. 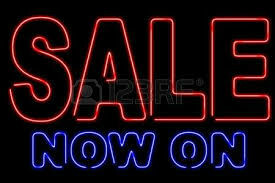 Last pairs and special offers. 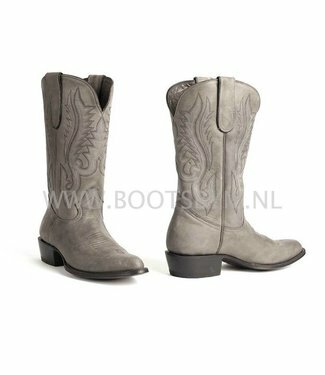 Western boot for men by Lucchese, America. The foot of the b..
Leather Ladies jacket, biker style in grey/white washed leat.. Exclusive woolen travel wristlet from Pendleton with adjusta..
Small brown leather bag with two compartments. The Pendleton..
Leather jacket, fitted style in brown washed leather Caja by..
Cognac leather jeans jacket Norton by Milestone, made of hig..